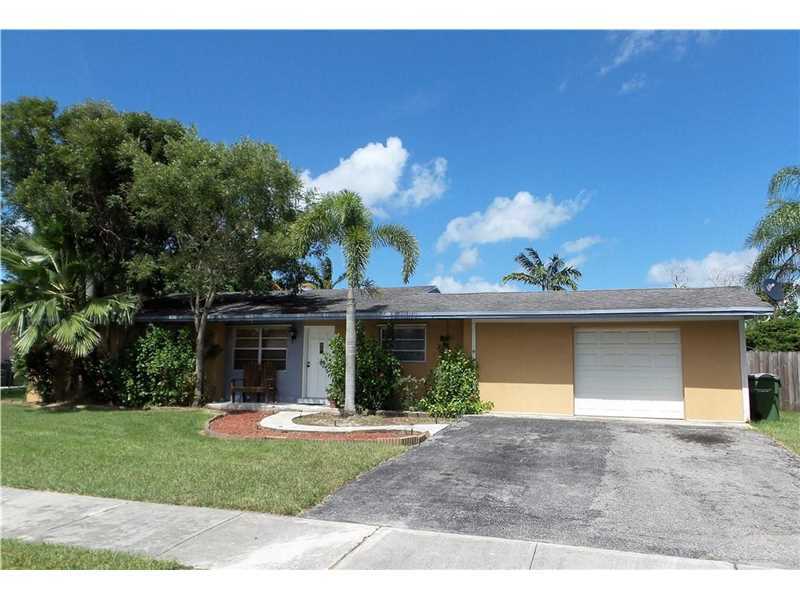 Marvelous home sitting on a huge lot, plenty of room to play or a pool fully fenced yard. Renovated with great attention to detail, Open kitchen with cherry cabinets, granite counters, and brand new stainless steel appliances. 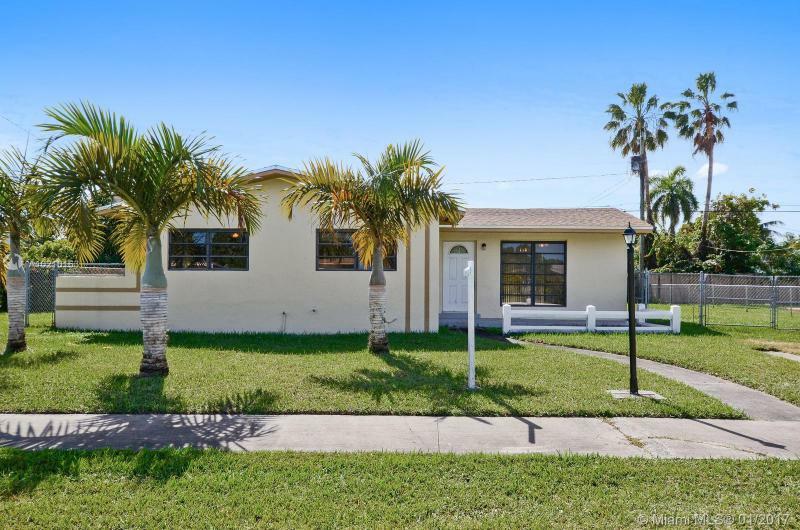 5 years old roof, newer water heater & A/C, freshly painted inside & out crown moldings, laminate floors in the bedrooms & tiles in the living area, remodeled bathrooms, accordion shutters through out the home, excellent for a first time home buyer or investors. Shows like a model! Listed as 3/1 on tax roll, but converted to spacious 2/2. 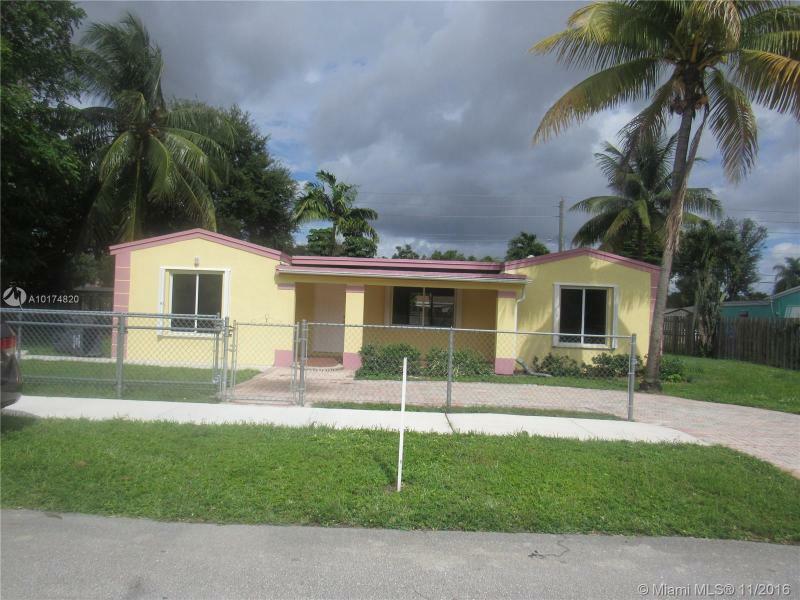 Bring your buyers to see this 7800 sq ft lot in South Miami Heights on a quiet street! Ready for any buyer to add their personal touches/upgrades. NEW ROOF slightly over a year ago. 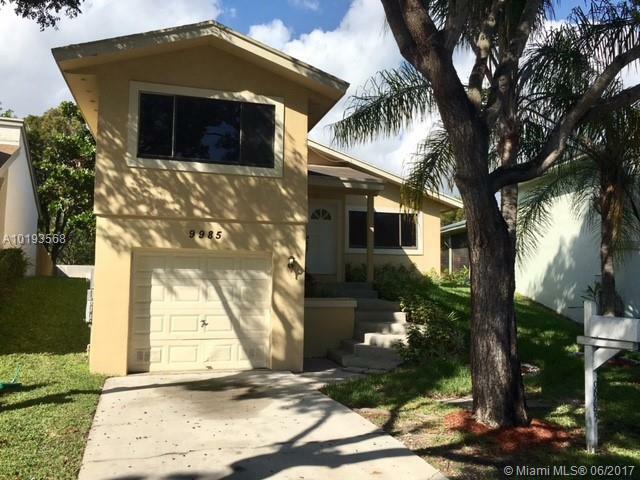 Close to Turnpike and shopping. Make an Offer!!!! 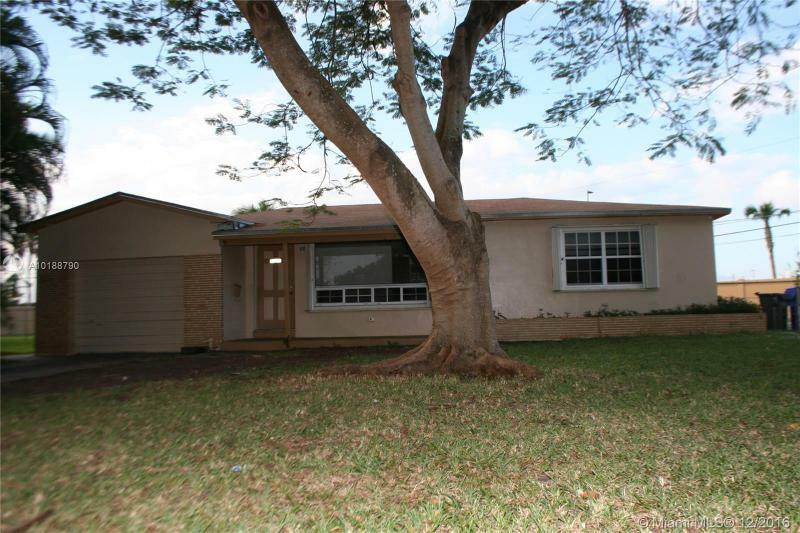 Large 3 bedroom/2 baths remodeled home. Features custom kitchen cabinets, granite counters, undermount sink, new roof. COZY HOME FOR SALE IN MIAMI. MONTEGO BAY, QUIET & FAMILY COMMUNITY. FULL OF LIGHT. HIGH CEILINGS. LAMINATE FLOORS AND NEW KITCHEN CABINETS. REMODELED BATHROOMS. COVERED TERRACE AND NICE BACKYARD. CLUBHOUSE AND NICE POOL AREA OVERVIEWING LAKE. TENNIS COURTS. EASY TO SHOW! 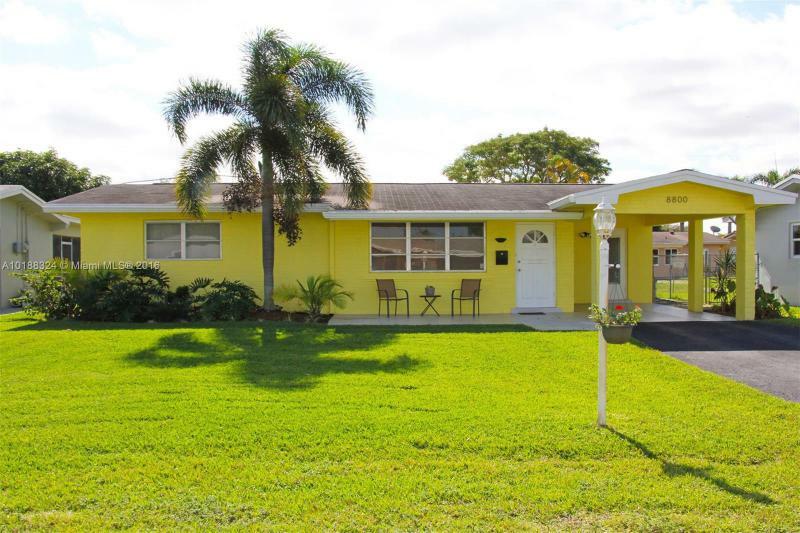 Large 3-bedroom 2-bath Mid-century Modern home in Bayview Acres centrally located between Biscayne Park, Miami Shores, and North Miami. Expansive living area, vaulted ceiling and Mexican tile floors lure you into this inviting starter home with split bedrooms configured in a flexible floor plan. Located in a prime location and close to schools and shopping. Do not let this opportunity pass you by. This is modern Florida living at its best!